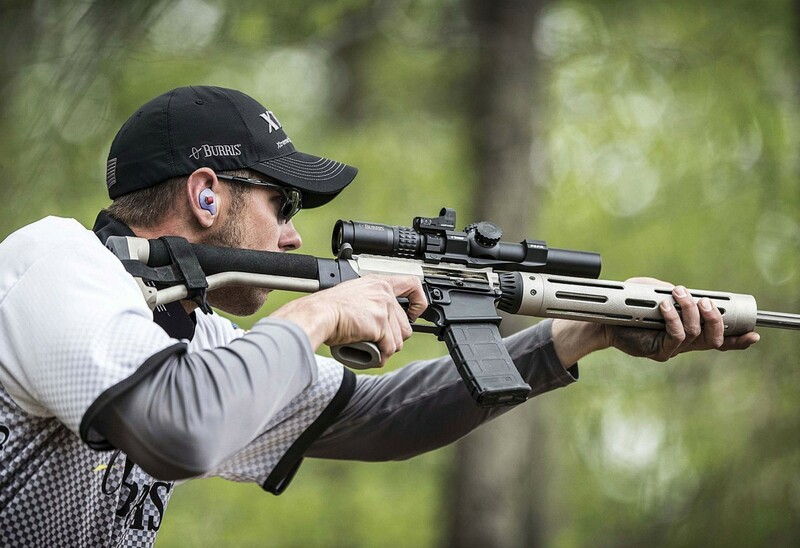 Not sure which sighting system is best for your MSR? Ffirst, consider what type of shooting you plan to do. 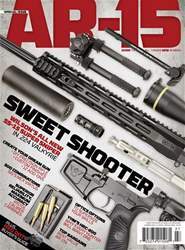 The Modern Sporting Rifle (MSR) is arguably the biggest innovation since the invention of the enclosed metallic cartridge, in terms of firearms utility. With one lower receiver, you can plink or hunt squirrels with.22 rimfire ammunition, pursue deer-sized game, compete in several different forms of competition, and shoot long-range targets as far as 1,000 yards away. It’s also an excellent defensive gun that anyone can shoot well. 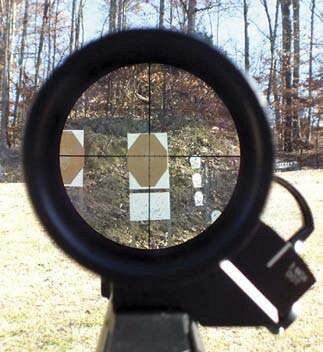 Perhaps it is that broad range of flexibility that contributes to the confusion about which kind of optic to choose. Reflex and dot scopes are great for close-range, fast shooting. They allow for a wide ffield of view, making head position less important than traditional scopes.